Are you or do you know Martin Lee? 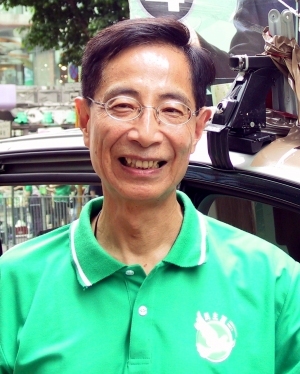 Martin Lee is a published author of children's books and young adult books. Some of the published credits of Martin Lee include Tunes That Teach Spelling Bk/cd Set: 12 Lively Tunes and Hands-On Activities That Teach Spelling Rules, Patterns, and Tricky Words, Teachng Tunes: mult Facts Pp (Teachng Tunes), Writing for Standardized Tests, and Quick Practice. To edit or update the above biography on Martin Lee, please Log In or Register.